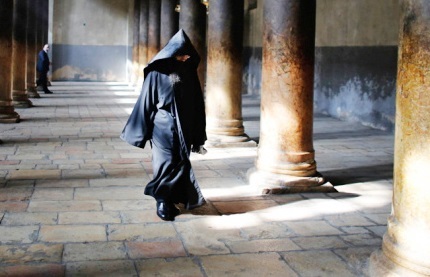 This is a perfect place for men to feel a different way of life… To get in touch with people, who have refused the secular life, become hermits and chosen a secluded prayer-focused life. 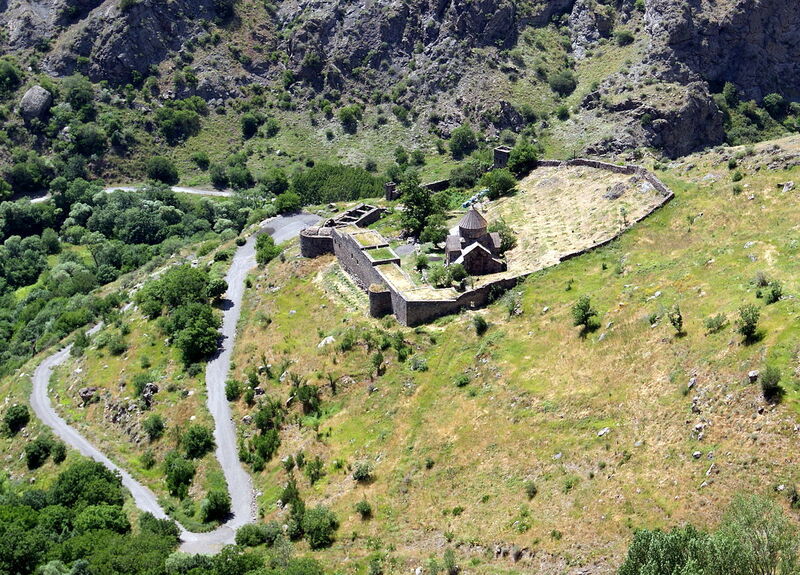 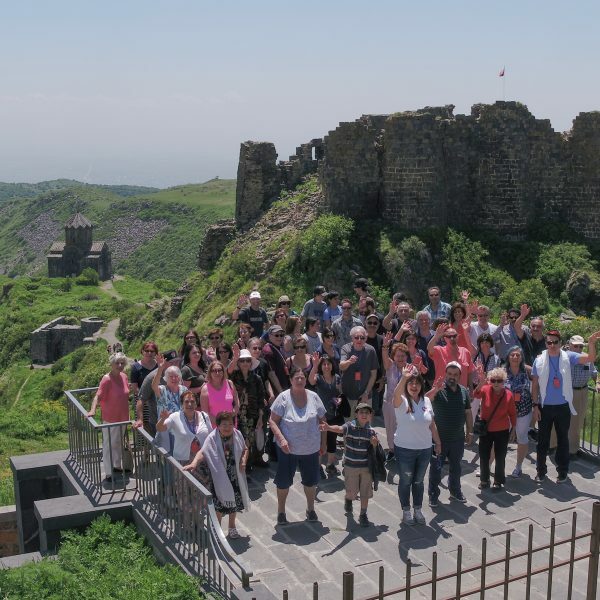 Gndevank is a 10th-century Armenian monastery in Vayots Dzor Region. 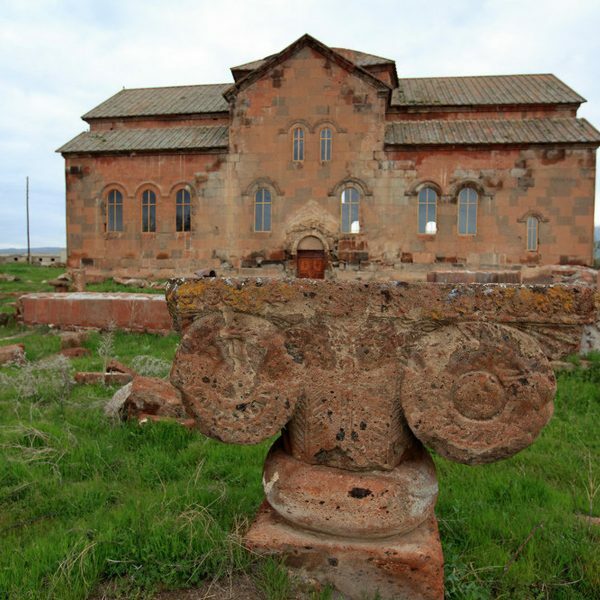 As the founder of this monastery Princess Sephia said: “Vayots Dzor was a ring without a jewel but I built this monastery as the jewel for the ring”. 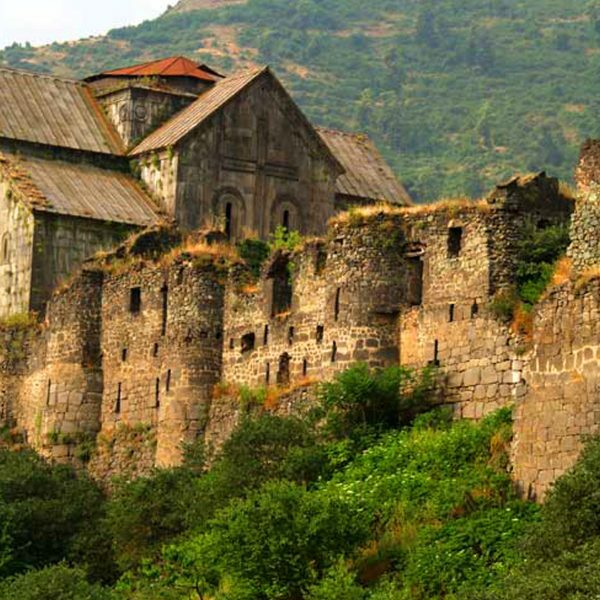 So Gndevank is the jewel of this region. 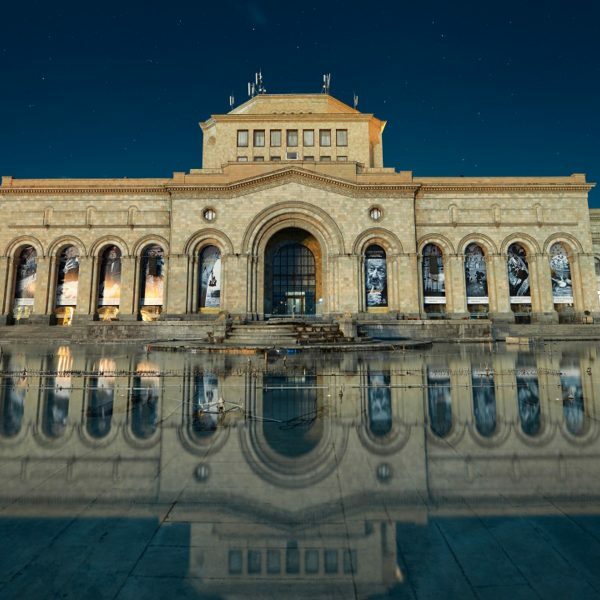 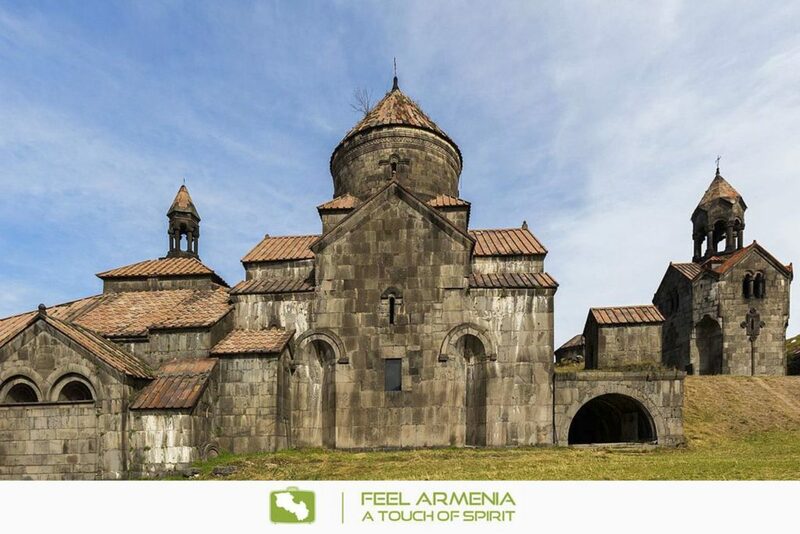 It is in all probability an example of the more ancient edifices of its kind bequeathed by Armenian architecture. 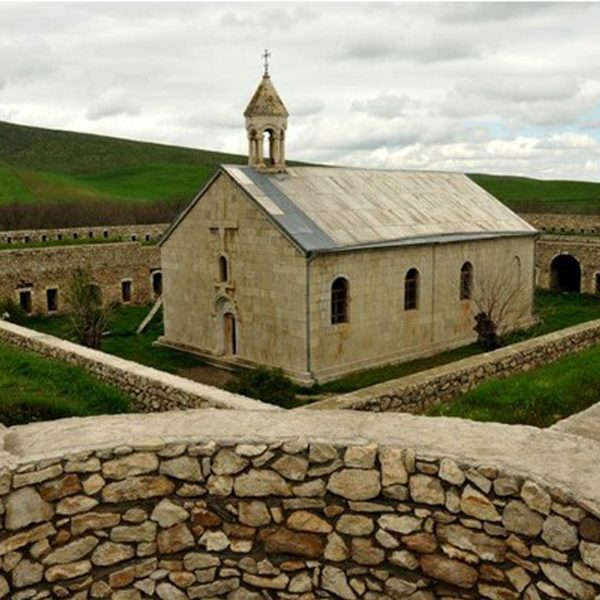 The monastery is surrounded with high walls: in the southern and western parts of the precincts are rows of domestic buildings for the use of the monks. 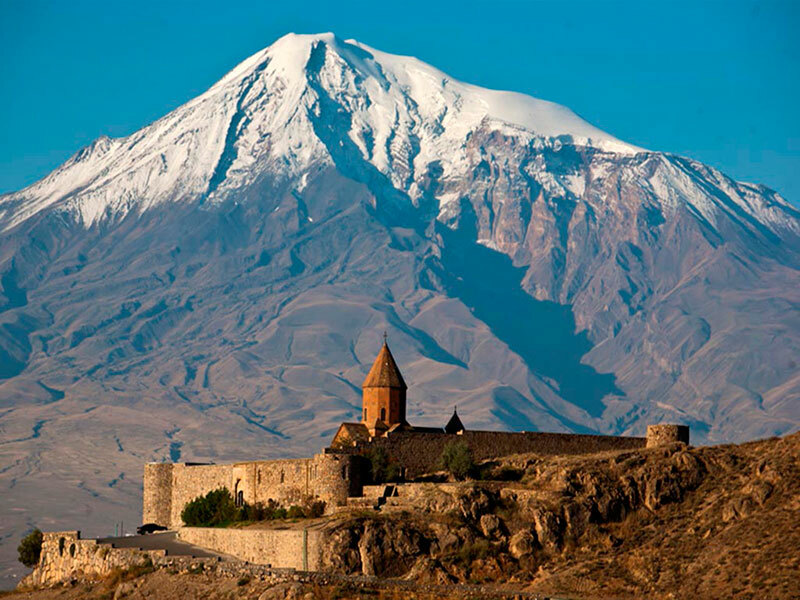 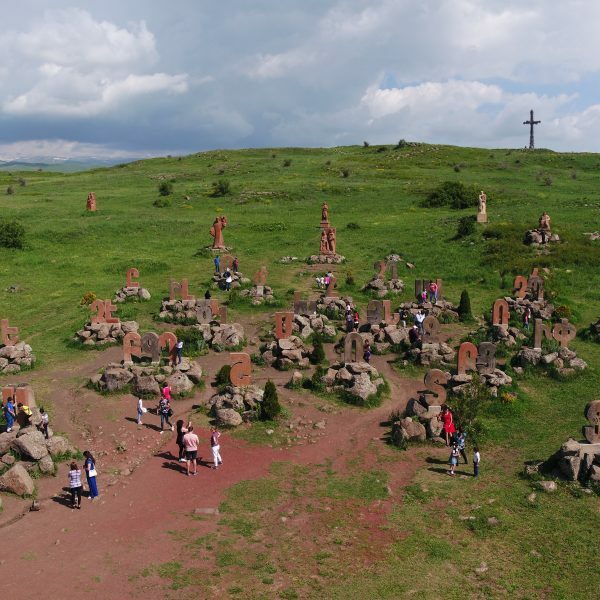 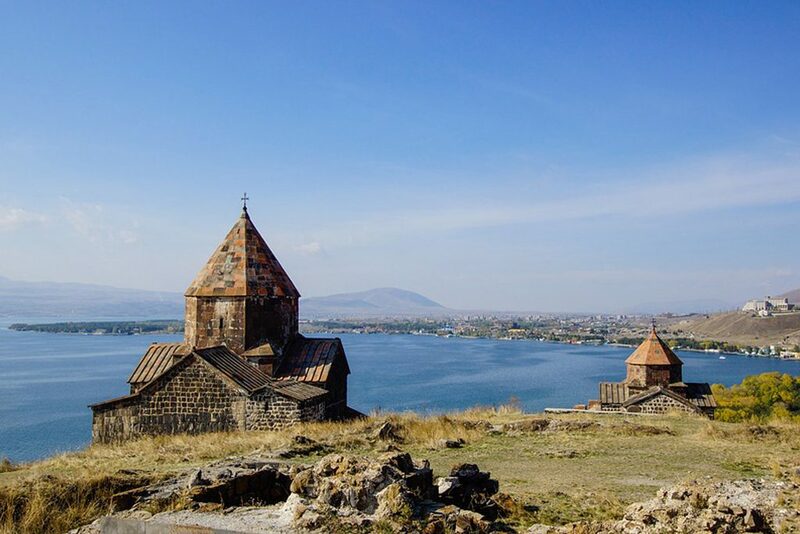 Drive through the pretty Ararat Valley to the 4th century monastery Khor Virap, “Khor Virap” means “deep dungeon”, where the first Armenian Catholicos Gregory the Illuminator has been detained for 13 years for spreading Christianity in the 4th in Armenia.